Footing is the lower end of a column, pillar or wall which is enlarged with projecting courses so as to distribute the load. 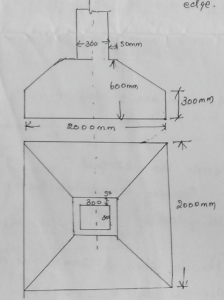 Below explained design of a concrete footing. 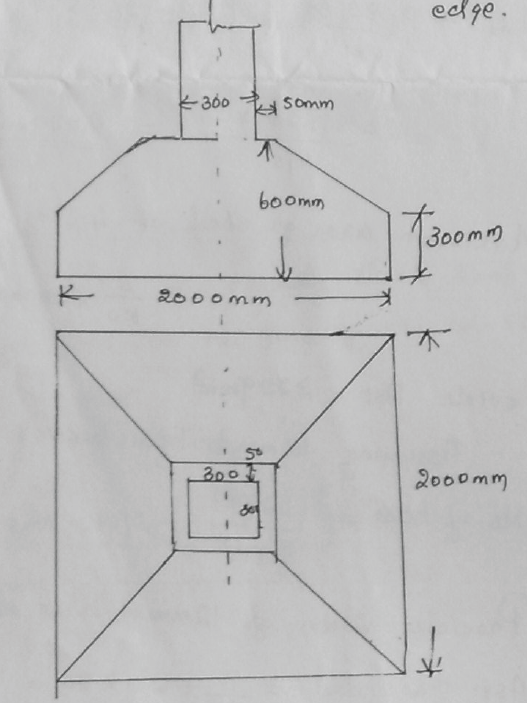 See the attached document below for detailed explanation of design of square footing. Download the embedded file for complete problem solution.